The Kent For Men Gel Styler Brush will protect your hair and scalp whilst adding volume and reducing brittleness. 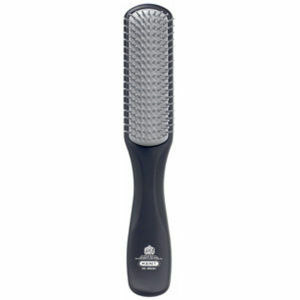 With the flexible ION quills the brush head will glide gently through all hairstyles and textures. 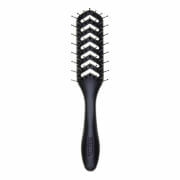 Gently massage and stimulate your blood cells with this fantastic brush. 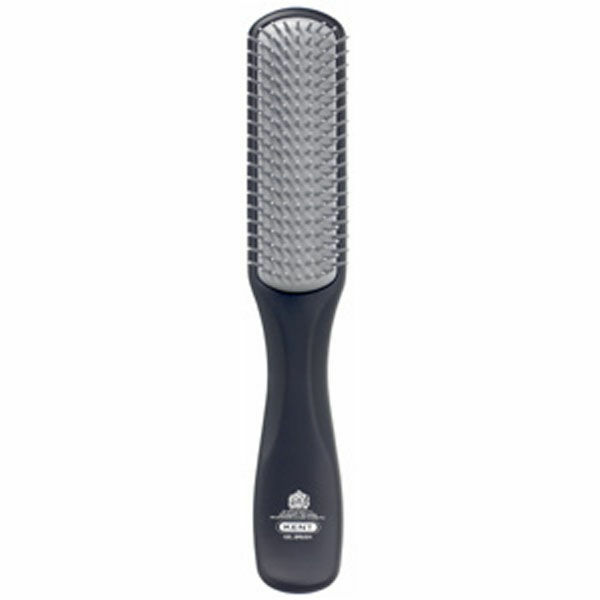 The Kent For Men Gel Styler Brush is made from Andosite Quartz which in turn has natural mineral that emit negative IONS to condition and stimulate the scalp. This will encourage hair growth and reduce hair loss, while guaranteeing protection of your scalp.